The new weapon was kind of teased on a Reddit thread started by Respawn Entertainment themselves. 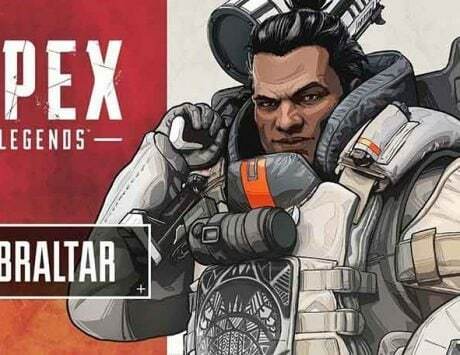 Battle royale game, Apex Legends, introduced its first Battle Pass which has been titled Wild Frontier, recently with a new weapon as well as a new character. The new Battle Pass by Respawn Entertainment ushered the game into its first season. The Battle Pass apart from bringing rewards, also introduced other rewards ranging from weapon and character skins to Apex Credits and Apex Packs, and more. 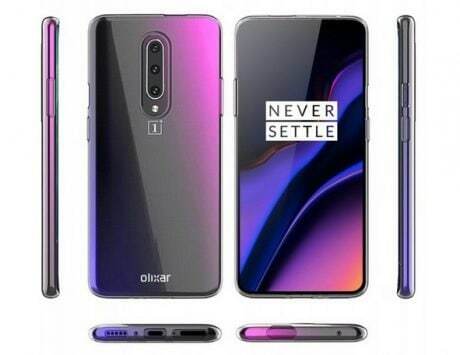 And now in what may seem either intentional or a mistake on the part of the devs, a new weapon seems to have been teased. This image of the new weapon was posted on a Reddit thread that Respawn Entertainment started themselves. 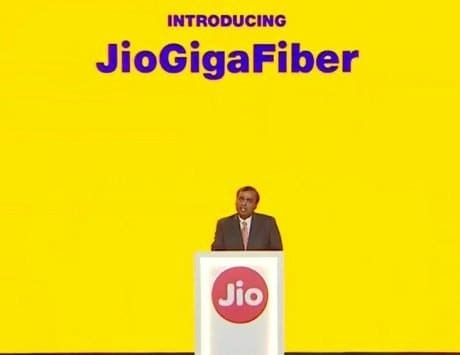 To be more precise, it is an image of the character called Mirage and what appears to be a new weapon in his hands. Some people are of two minds because the image does not show the full weapon and only a part of it. Some are of the opinion that this could just be a new skin for the C.A.R. SMG. Respawn Entertainment has not provided any more info about the weapon, but it seems possible that a new weapon could be introduces, considering that only one new weapon has been deployed since the release of the game. 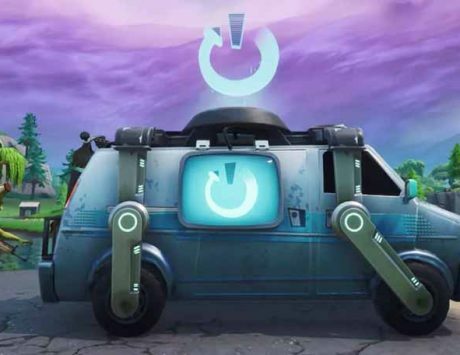 Besides the Battle Pass, the new entrant of the season is a new character called Octane who is an adrenaline junkie and loves to jump around. And recent reports say that the devs plan to introduce another character before the first season is over. The Battle Pass introduced a number of free rewards which can be earned by people who have not bought the battle pass. And for those that do buy it, they are eligible for 100 premium rewards. The rewards can be earned by leveling up the Battle Pass. 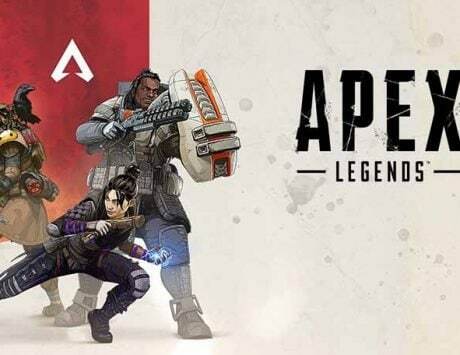 The new season of Apex Legends is went live last week. And apart from the arrival of Octane, we also see some new themed skins that will follow the style of the new season. 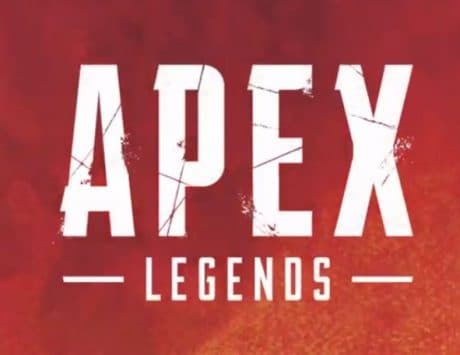 The Battle Pass costs around 950 Apex Coins, which is approximately Rs 630. Season 1 is set to be live till June which is three months, and will have exclusive rewards that can’t be found anywhere else. 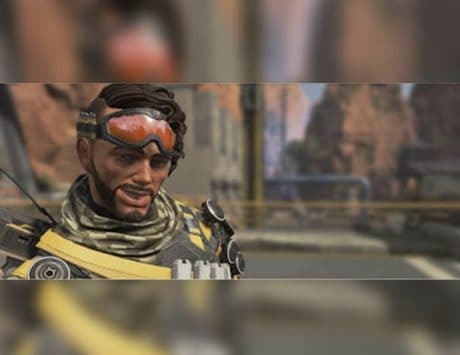 Apex Legends recently reported that it has amassed 50 million registered players within four weeks or one month after its release. Developer Respawn Entertainment announced reaching the milestone via an official tweet. 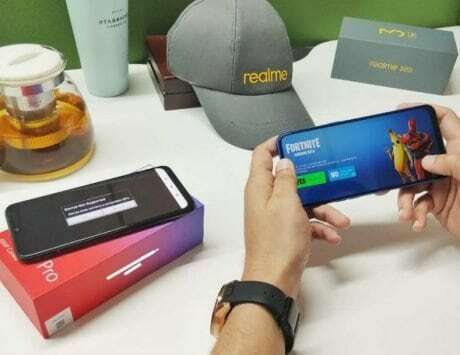 The growth to 50 million players in just one month shows that the popularity of the game has not waned at all, and it is not surprising considering that the game reached 10 million registered players just three days after its release and 25 million in 2 weeks.